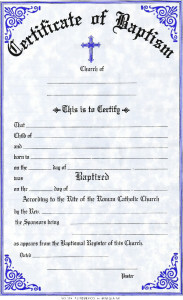 If you are requesting a certificate be sent to another parish, you can call, mail or fax in the form to the Parish Office. 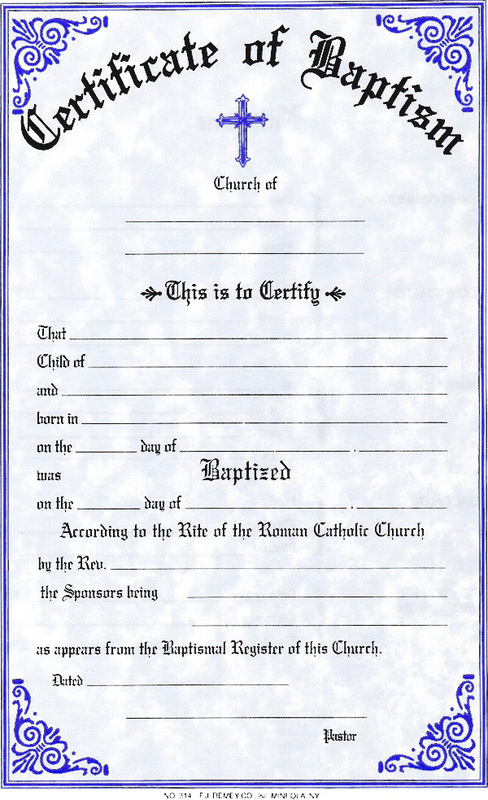 If you are requesting a certificate for your own records, you’ll need to fill out the form and return it in person to the Parish Office. You will be requested to show Government Issued ID to verify your identity. There is a $25.00 service charge for this request.